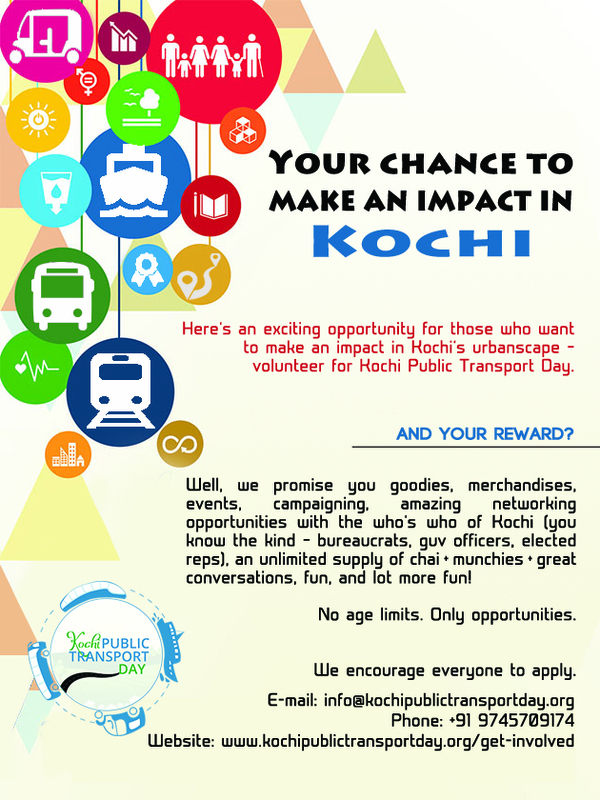 Kochi Public Transport Day aka KPTD was launched on January 27, 2018. It is a yearlong campaign spearheaded by CPPR to promote the use of public transport in Kochi and thus reduce traffic congestion, pollution and other transport-related issues in the city. In short, we want to enhance the mobility needs of Kochi and make it a better place to live in. We have planned a great deal of research and campaigning activities to realise the goals set for KPTD. If you would like to become involved with KPTD, volunteer with us and we will give you a fantastic opportunity to learn, work and have fun. We have identified a pool of tasks where your inputs will be valuable and appreciable. Selected volunteers will be formally inducted into the team and mentored by professionals. Active volunteers will be awarded a certificate of acknowledgment signed by the Mayor; MLA, Ernakulam; and Chairperson of CPPR. 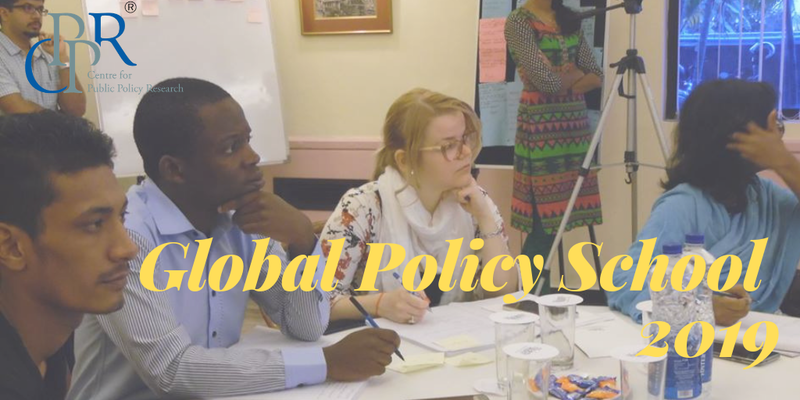 We encourage everybody to join in, regardless of age and educational background and working status. Please send us your resume with a short write-up on why you want to be part of KPTD and wait to hear back from us.